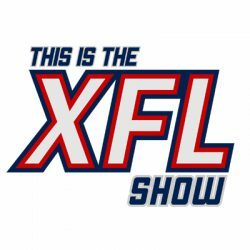 This is the XFL Show Episode 21: More Mailbag Fun! The XFL’s social media has been very active with crowd sourcing questions as they try to gauge what football fans want. This week we answer those questions and your questions sent into us @XFLShow on Facebook, Twitter, and Instagram.